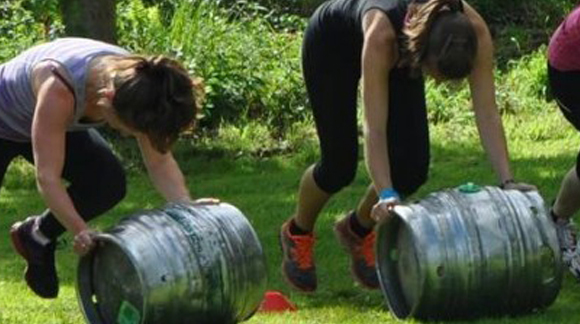 As I promised we are organising a Charity Bootcamp for two local charities. I’ve teamed up with Victoria Smith-Milne, proprietor of the Old Court Hotel and Mandy Mardell, editor of the Monnow & Ross Voice Magazines. This 2 hour bootcamp will raise funds for Salter’s Hill which provide services for people with learning disabilities andMonmouth Community under 5′s who are hugely supported by the Monmouth community (they received 200 likes via facebook to be nominated). This will be our first charity event so please come along to support us. Everyone is welcome and you really don’t need to be super fit to join in. The event will be held at the OLD COURT HOTEL on 18TH AUGUST at 10AM. It will cost £10 and all the entrance fee will go to the charities. If you are able to raise money too, you can also request a sponsor form. The booking form for this event to down load a print is under the forms heading. COPYRIGHT ©EVERYBODYFITNESS 2015. ALL RIGHTS RESERVED.